This committee assists with the planning, implementation and coordination of recreational activities for Association members and their families. These events often include golf tournaments, family picnics, movie premiers, and other types of membership events. This committee coordinates training and educational opportunities for Association members. It also assists with the design and implementation of training programs that meet the professional development/continuing education requirements for licensed contractors as specified by Utah State law. This committee develops and implements, coordinates and assists with programs to help retain current members of the Association and recruit new members. The committee is responsible for meeting with each new member of the Association and educating them on their benefits of membership. Designed to meet the specific needs of our “trade” partners within the industry creating specific events to educate and build comradery. This Community Service Committee oversees the charitable arm and activities of the Salt Lake Home Builders Association (most notably the Salt Lake Valley Habitat for Humanity Blitz Build). 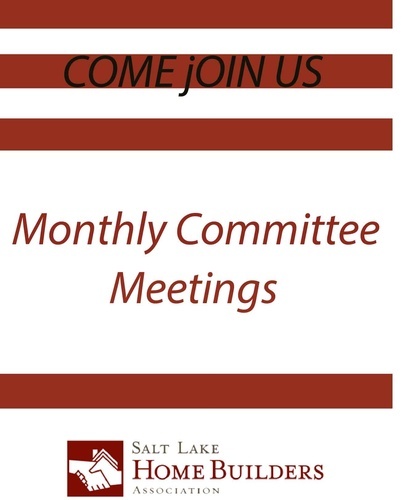 The committee provides opportunities for the community-at-large to be involved with the Association, and assists with the implementation of the Salt Lake Parade of Homes™. 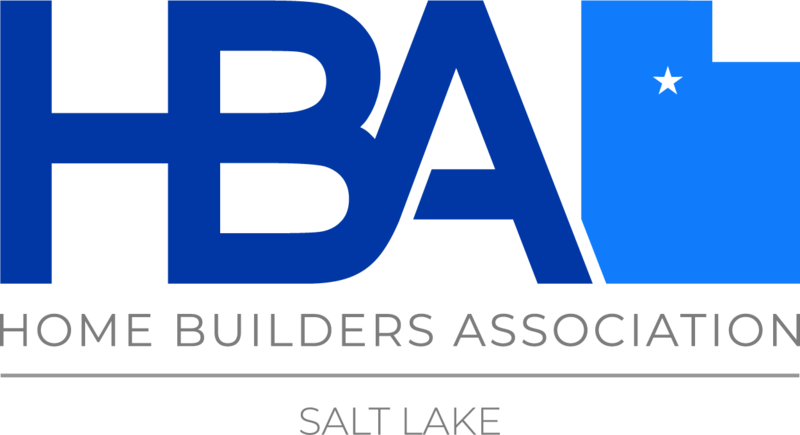 The Public Relations Committee assists with the development, implementation and coordination of programs and projects that promote the Salt Lake Home Builders Association and the home building industry.